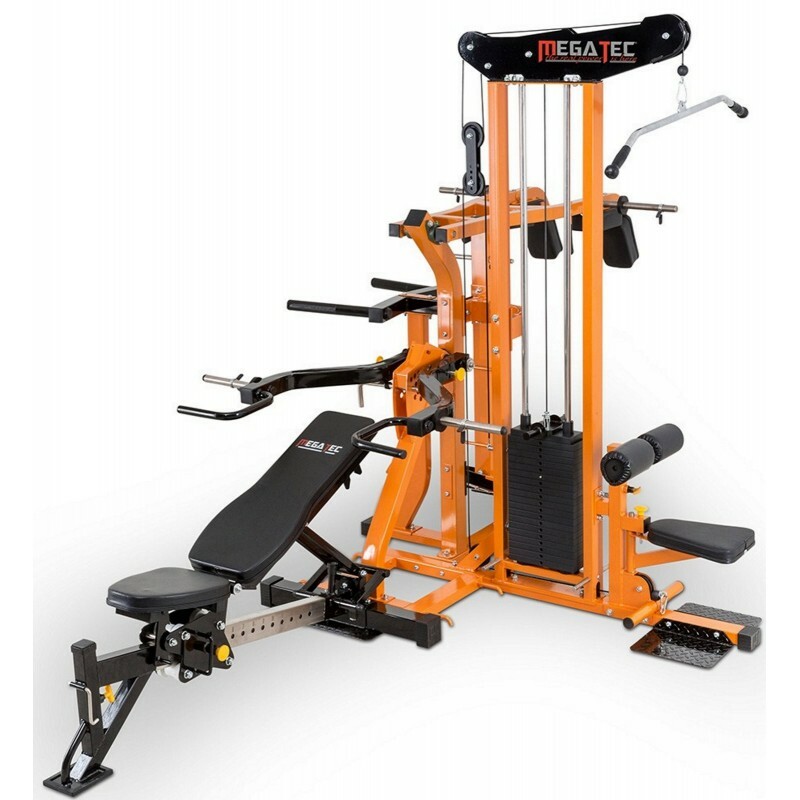 The Megatec Multiplex Gym is a genuine four station multi gym for serious weight trainers. 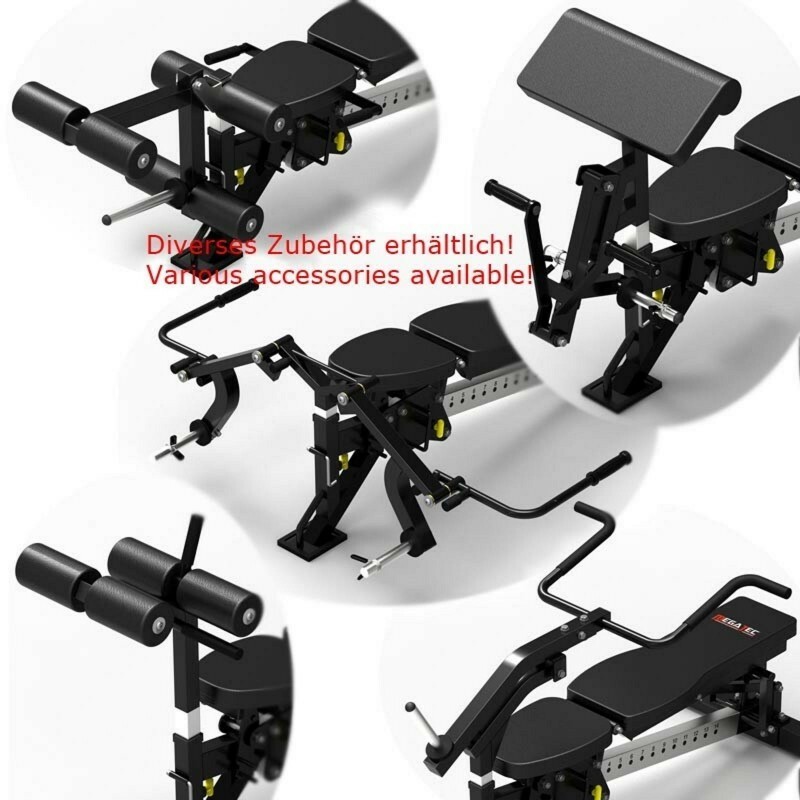 German design gives you a leverage bench press and squat, combined with lat pulldown and seated row, in a relatively compact footprint. 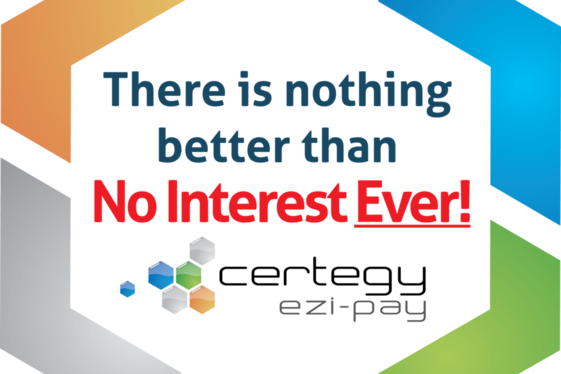 All with generous weight capacities. 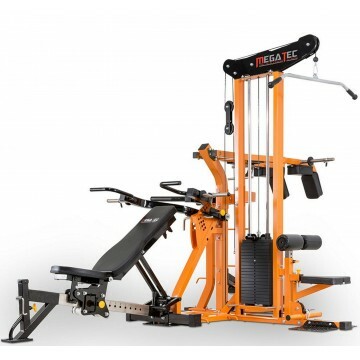 Inclusions Megatec Multi Bench, 100kg weight stack, 2.5kg top plate, Olympic sleeves (weight plates sold separately). 4 x Olympic sleeves. 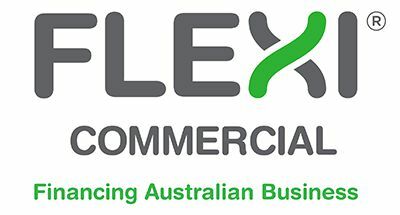 The MegaTec Multiplex Multi Gym is a genuine four station multi gym, with quality and features that set it apart from other multi station gyms in the Australian market. Designed in Germany specifically for the European market, it makes the generic multi gyms look very lame. 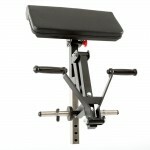 Iso-lateral press station - flat bench press, decline press, incline press and shoulder press, also great for back exercises! 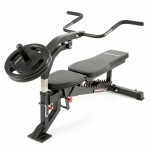 Heavy duty - you can press up 125kg per arm. So bench press up to 250kgs! 11 pressing angles, that are only 50mm apart. Handles are knurled, so you won't ever need to replace grips! 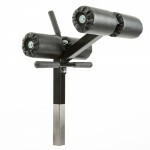 They have dual grip positions - standard and narrow. Comes standard with resistance band pegs, so you can train with bands too. Dedicated lat pulldown station. 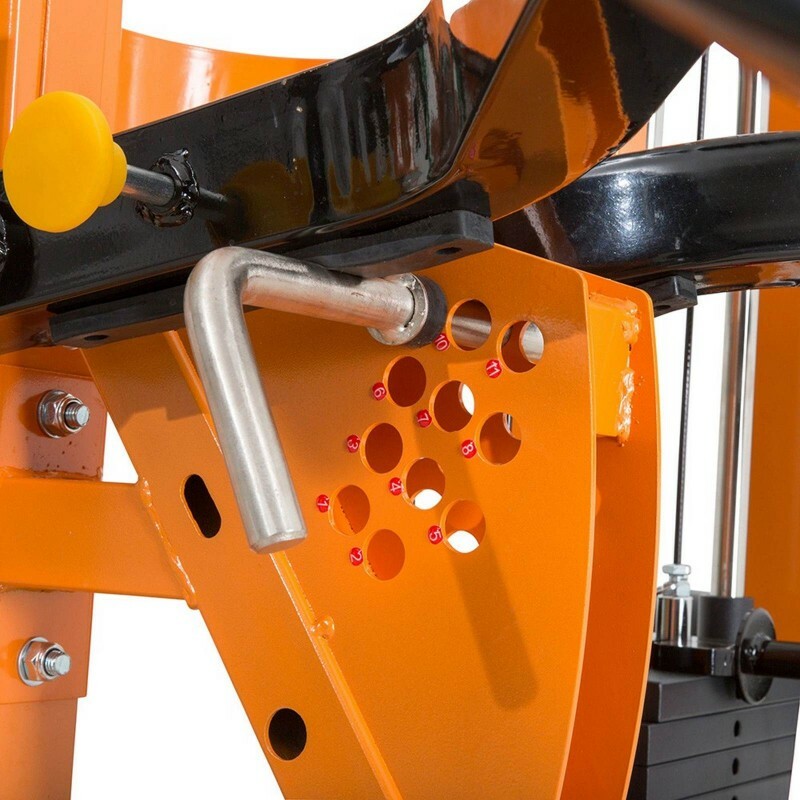 Seat pivots out of the way for seated rows - with heavy duty foot pegs. 100kg weight stack in 5kg increments. 2.5kg top plate provided so smaller increments can be made. 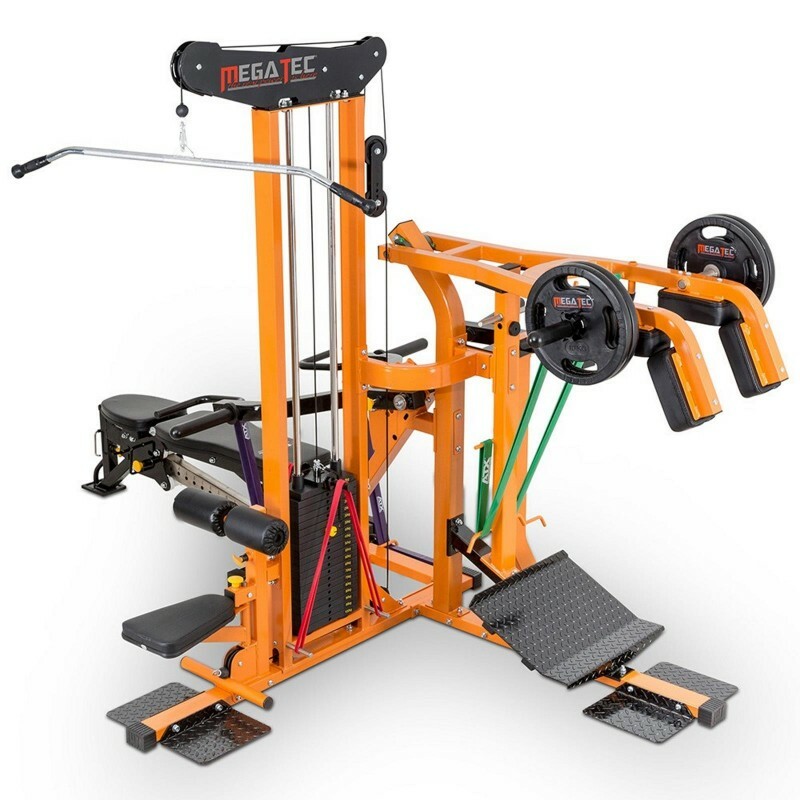 Unique resistance band peg system - dramatically changes the resistance profile. Heavy Duty - Massive 180kg rating. Genuine 1:1 weight ratio, so you won't get anywhere near that! Precision chrome guide rods with industrial cables and pulleys. 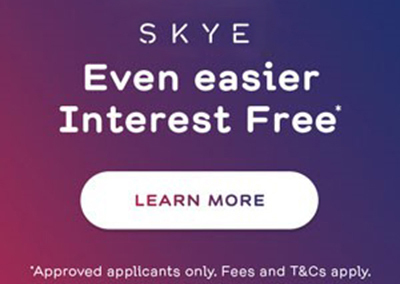 Gives you years of smooth pulling even under heavy loads. 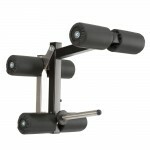 Adjustable roller pads to keep you in position when doing heavy pulldowns. Designed for optimal bio mechanics - transfers the the stress from back and knees, that is often associated with traditional barbell squatting, directly to the quads. Lever arm pivots on industrial bearings. 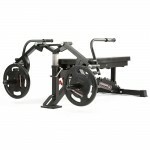 Heavy Duty - You can squat up to 200kgs. Band pegs for resistance band training. 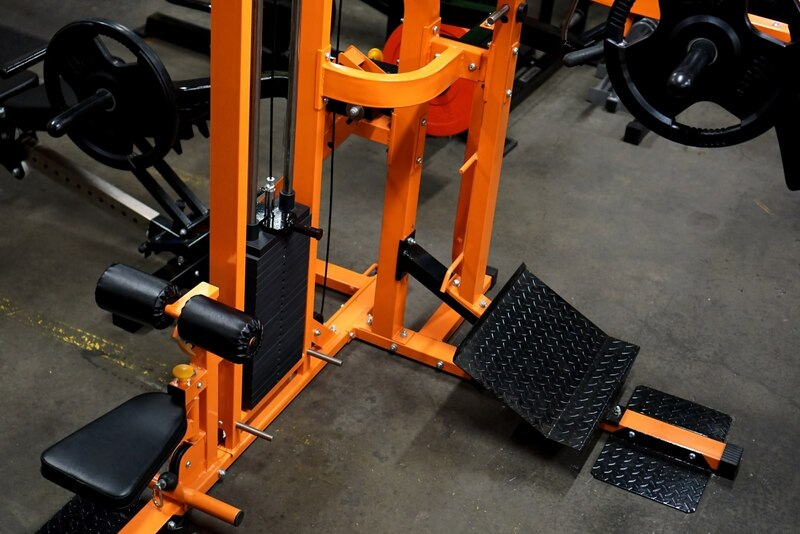 Two footplates for squat variation. You can also do standing calf raises. 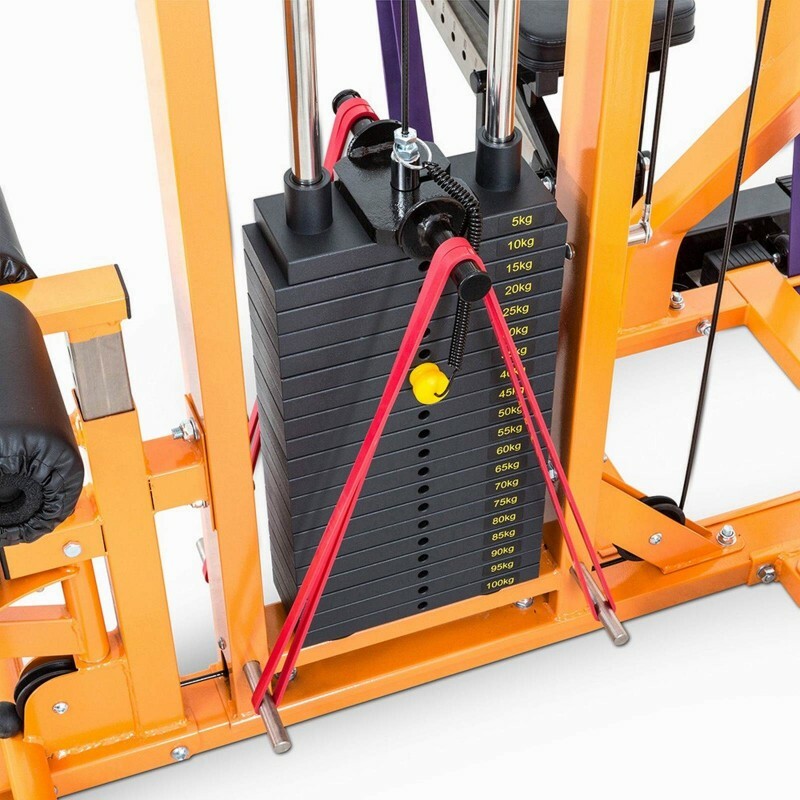 Hook your resistance bands over the pegs for assistance or additional resistance. 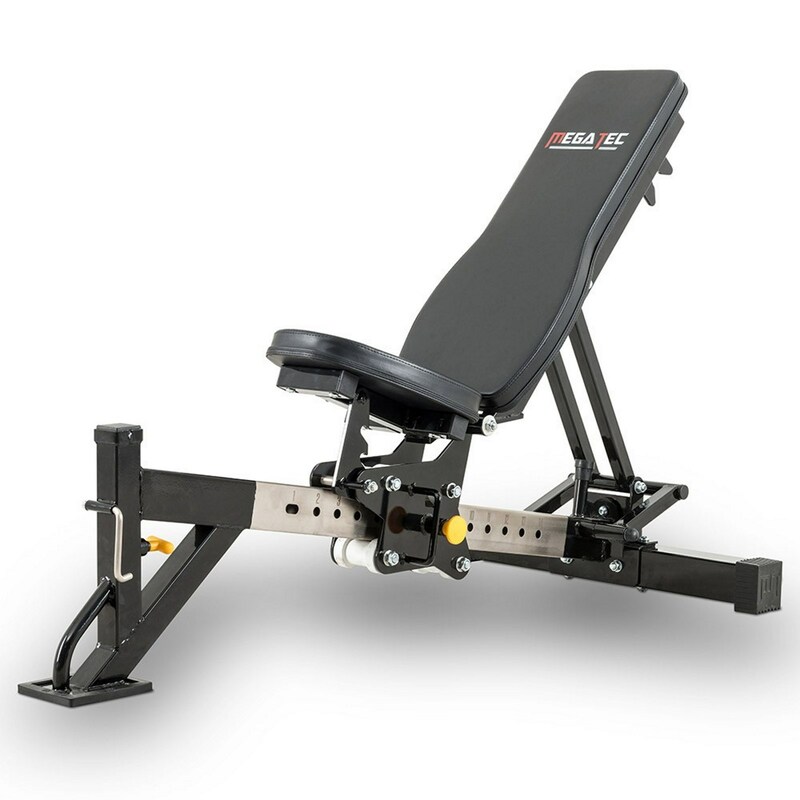 Comes standard with the legendary Megatec Multi FID Bench. 15 adjustment positions from decline through to shoulder press. The Best Multi Station Gym in the World? What more can I say, this gym has got all the bells and whistles, but most importantly it is built like a tank! 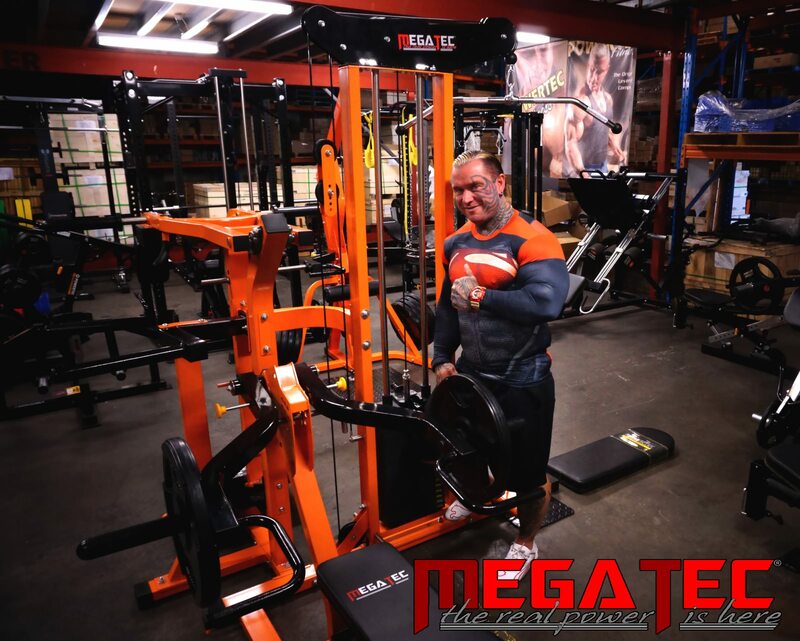 Megatec have taken the traditional multi station style home gym to a whole new level with the Multiplex Gym. 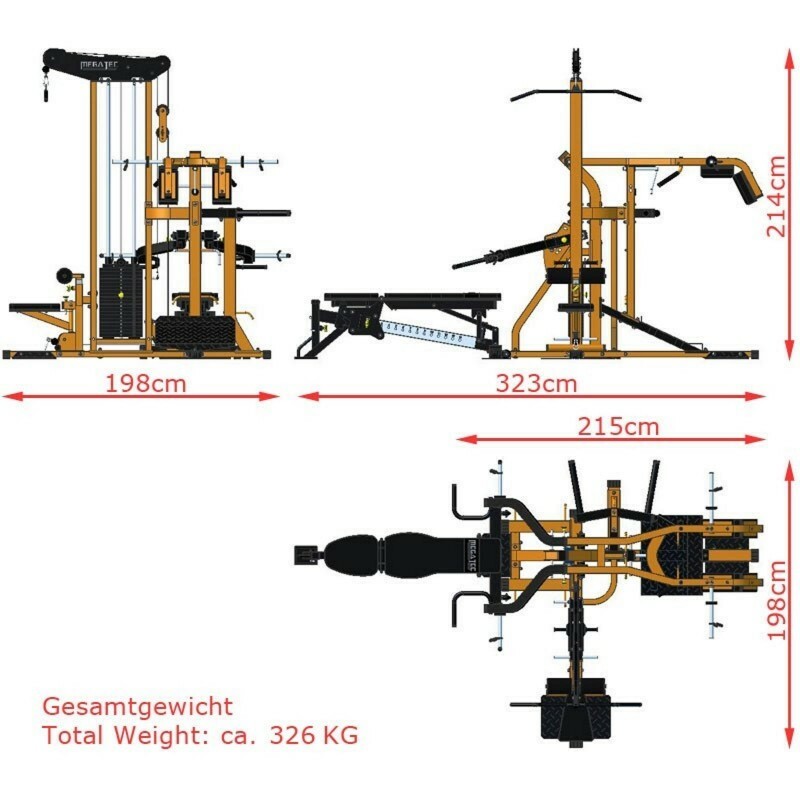 What other gym in the class offers leverage pressing and squatting options - both over 200kgs, combined with a lat pulldown and seated row? 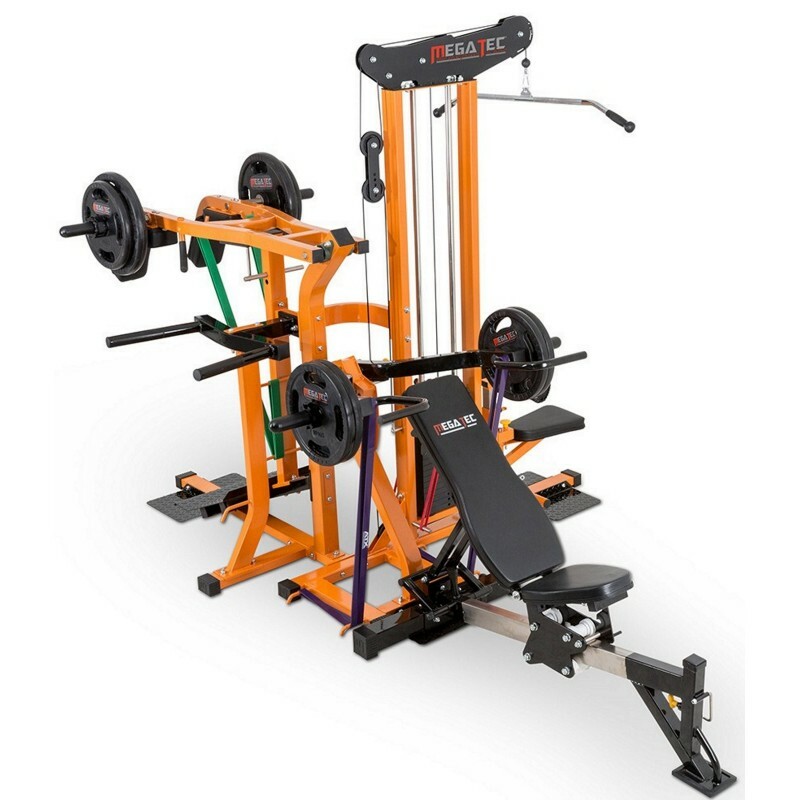 Throw in a dip station and make the commercial quality FID bench detachable for the ultimate gym for either home or your studio. 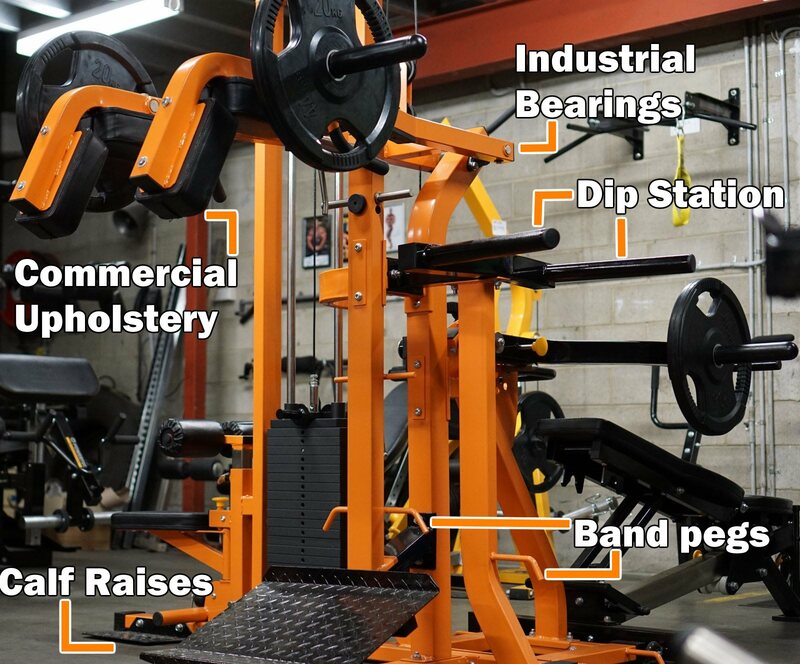 Considering you have got four commercial standard machines in one, the gym does not take up a massive amount of space. 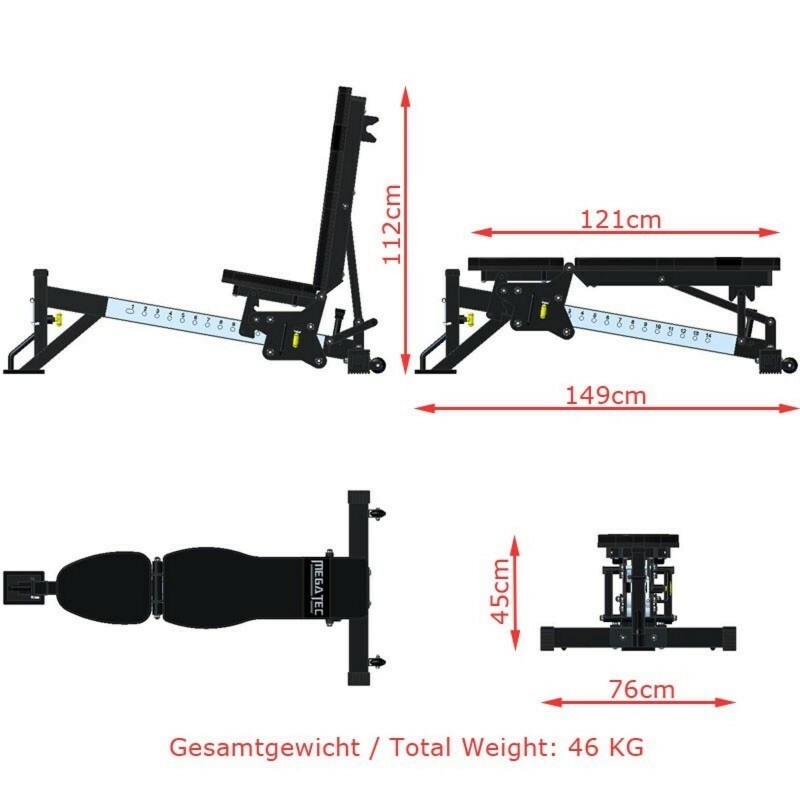 If you roll away the bench, the gym's footprint is 215cm x 198cm. 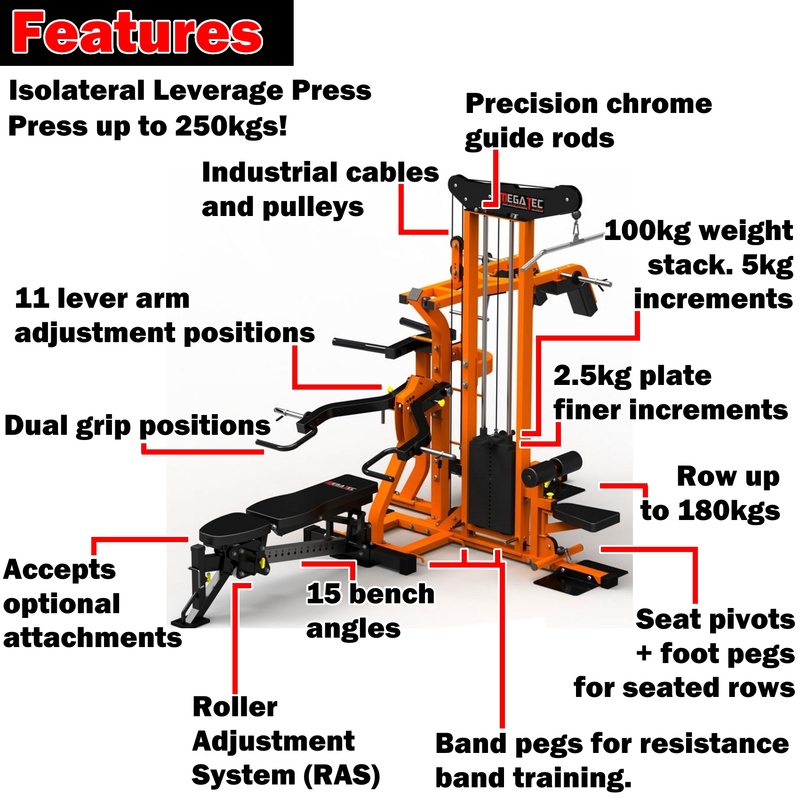 So this makes it perfect for a personal trainer wanting to impress their clients, but is limited on space. 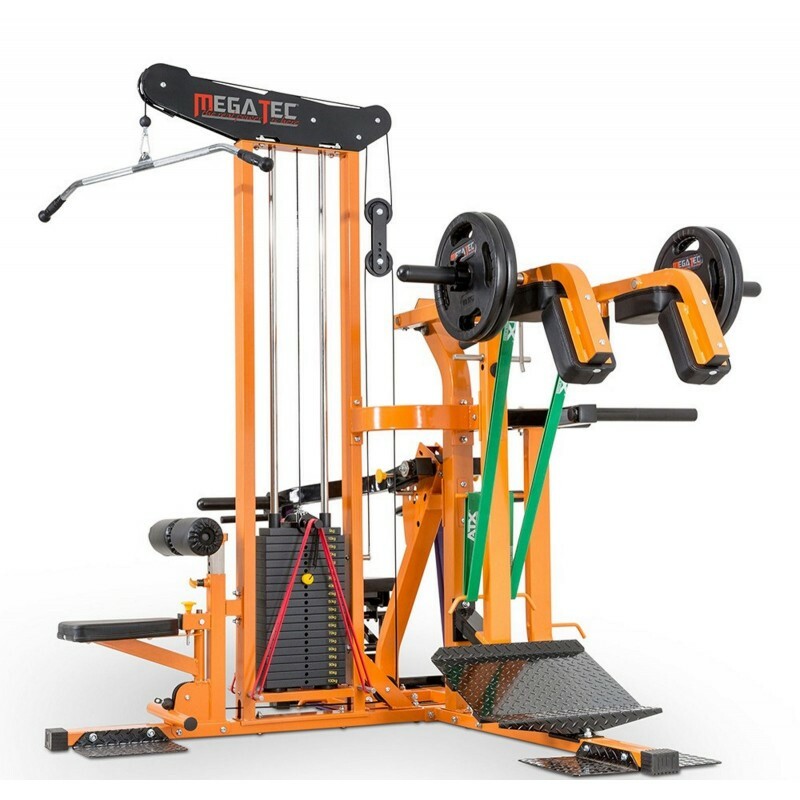 The simple addition of resistance band pegs on all stations is a simple way that Megatec have added a whole lot of training variety to the system. Exercises like lat pulldowns or seated row, become completely different with the unique resistance profile of bands. 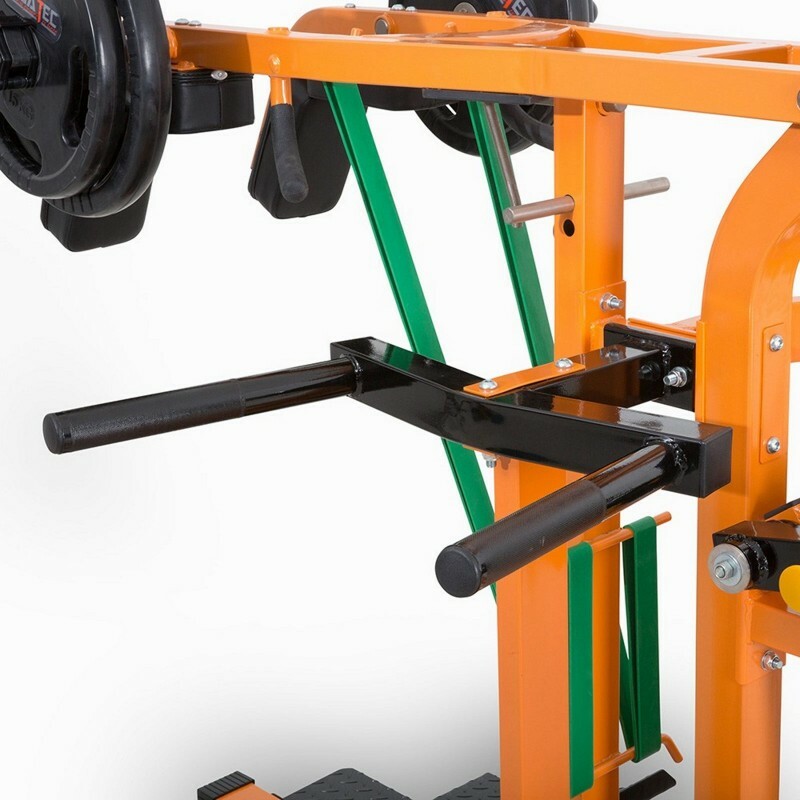 Having a detachable bench allows you to easily switch to dumbbell training. Alternatively the Megatec Multi Bench has optional weight bench attachments that can add even more variety to your training. 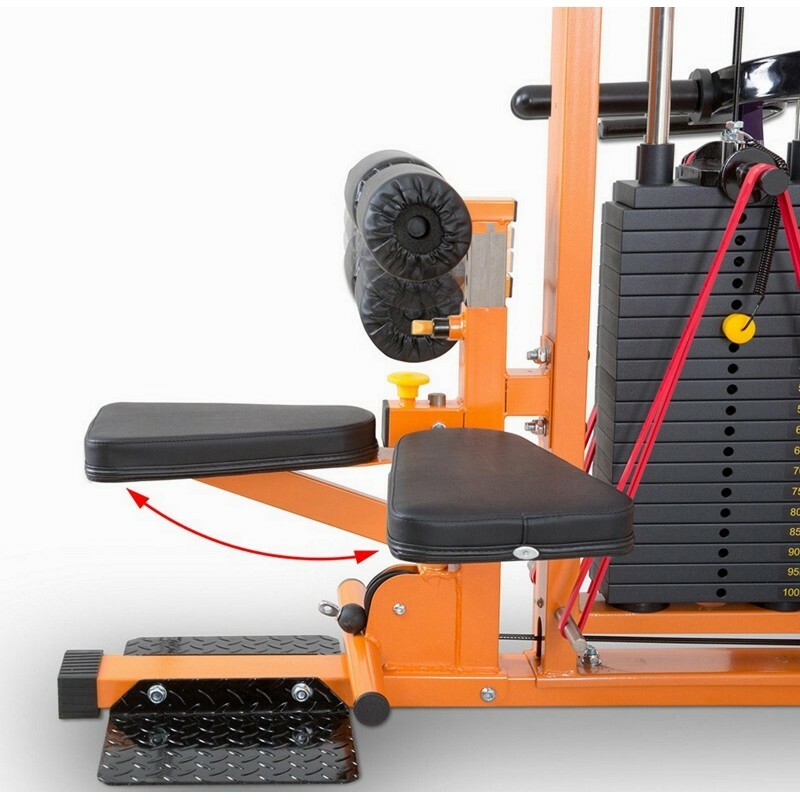 Note: The Megatec Multiplex Gym comes with Olympic sleeves for Olympic weight plates. They slide over 30mm steel horns. If you intend on using standard weight plates, the internal hole needs to be 31+mm.